This Diet Plan includes the intake of fruits, vegetables and starch. To prepare yourself for the vegetarian GM diet plan, you need to avoid alcohol for a few days. Especially in the time of the diet schedule and before it. This is a very important tip you need to follow. Alcohol increases the uric acid in the body, which leads to water retention. This blocks the natural detoxifying process from taking place. It is also very essential that you drink up to 10 glasses of water everyday. As you will not be consuming the same amount of carbohydrates which you normally do. Water will be your main source of energy for the whole day. It will also boost your metabolism and remove the unwanted pounds from the body, naturally. In case you have already tried this diet plan, it is better to take a break for 2 to 3 days before you resume the diet again. This will help the body to adjust to the new method of nutritional intake, which will also relieve your body from any kind of anxiety. Here is what you have to do for the 7 days of your Diet Plan. Being the first day, it is always the hardest. Try to keep yourself away from all kinds of cravings as you will be consuming only fruits. You can consume all the fruits, excluding grapes, bananas, litchi and mangoes. You can have them in any quantity you like. 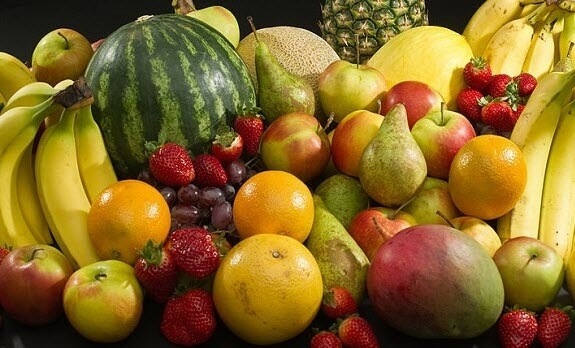 It is suggested that you consume more watermelon, lime, oranges, apples, pomegranates, strawberries and melons. 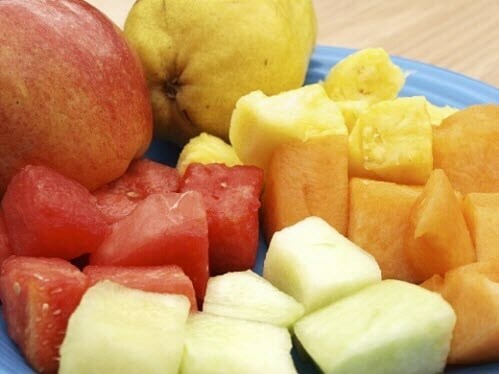 You can eat 20 times a day, but you should eat only fruits. This is the way of preparing your body for the upcoming days. The only source of nutrition is from the fruits, they provide you will all that you need for your body. If you prefer to cut them up and eat, its great but make sure you aren’t adding anything else to it. Its just a ‘pure fruit for me’ day! If you can limit your fruit intake to only melons, your have a good chance of losing 3 pounds on your first day. Like the first day, the second day is ‘All veggies day’. You can eat nothing but vegetables and only vegetables. You can eat to your heart’s content, feel your stomach filled up with vegetables if you need to. Boiled or raw vegetables will do. You can even begin your day with a boiled potato and a tea spoon of butter. This is done in order to give the body enough energy and carbohydrates for the day. But after that only raw and boiled vegetables. Only one potato this day is enough, don’t consume more than that. Adding a pinch of oregano or basil seasoning to make the vegetables more edible is perfect. Day 2 is a calorie free day with a good amount of fibre and nutrients. If you make it through day two, you are definitely dedicated! Day 3 is a combination of day 1 and 2. You can eat the mentioned fruits and vegetables. Eat any quantity and any amount you like and drink lots of water as directed. You need to avoid potatoes on day 3 as you are getting enough carbohydrates supply from the fruits. Your system is all set to burn the excess pounds. Your cravings may try to dominate, but think about the weight loss and the great results. You will feel light and happy by this time. Everything has its perfect time, if you believe in this saying then your right. Remember how you were told not to eat bananas on the first three days? Well on the 4th day of the vegetarian diet for losing weight, you have the liberty to eat up to 6 bananas for the whole day. You can drink up to 4 glasses of milk. You must have heard that bananas help in weight gain, however in this diet, they act as a source of potassium and sodium for the body. Since the intake of salt is reduced, bananas will do the job. You can also have one cup of a highly diluted soup for a meal. The soup should consist of capsicum, onions, garlic and tomatoes. 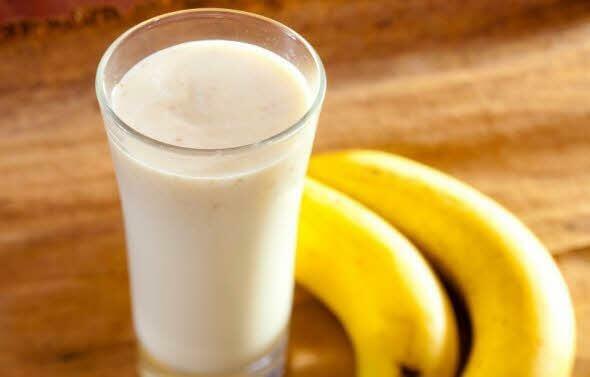 It is a tasty and healthy recipe which will help in the weight loss process. You can drink it only 1 time a day, it is only to refresh your taste buds from all the vegetable and fruit intake. Be careful to resist yourself. You are just 3 days away from a losing weight! Day 5 is a festival day for you, as you can have a tasty meal. You can munch on tomatoes, sprouts and cottage cheese, also known as paneer in India. You can also add soya chunks to you meal. 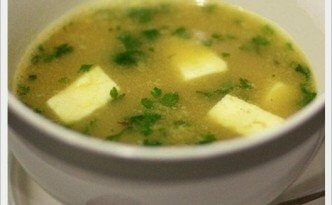 Make a tasty soup with the mentioned ingredients and drink it. Make sure to increase your water intake on day 5. You can eat up to 6 tomatoes and increase the water intake with 1/4 of the daily consumption. This is done in order to cleanse your body from uric acid. The tomatoes are for the fibre and digestion process. The water will purify your body from all kinds of toxins. Day 6 is a little different to day 5. You will be eating sprouts, cottage cheese and other vegetables but by excluding tomatoes. No tomatoes on day 6, avoid them. The tasty soup and lots of water should help you through your day. 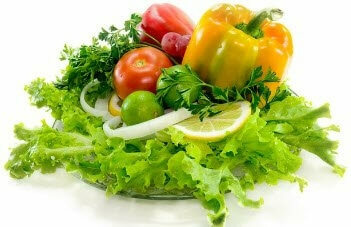 Vegetables will provide vitamins and fibre to your body. You will already notice change in your body by this time. Continue consuming a good amount of water everyday. The last and final day of the diet plan. This is the most important day. You will be feeling light on your toes and happy inside out. You can have fresh fruit juice, one cup of brown rice or half chapathi and other vegetables you would want to eat. You can complete your day with the consumption of water. That is the whole diet plan for 7 days. If you can follow it strictly, no one can stop you from gaining a healthy and slimmer body. The below tips will help you to plan your 7 days effectively. A 45 minute work out on alternative days will help you get the best results. In case this weight loss program you are under taking is for a particular occasion, try it 2 months before hand with 2 to 3 days gap after every 7 days. Vegetables can be taken in salad form or eaten as a whole. You can dress it with squeezed lemon, herbs, garlic or even white or wine vinegar. Nothing else should be added to this. 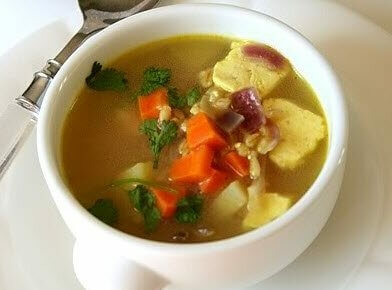 The soup recipe given can be consumed in unlimited quantities. It will be a pleasure to eat while you are following this diet regime. In case you do not like the ingredients, you can add other vegetables like cauliflower, corn, peas, asparagus, cabbage and others. try to stay away from all type of beans (kidney, lima, pinto etc) they are said to be high in calories. Your complete vegetarian diet plan is ready for you. Now what? You lose 5 to 8 kilograms for that week and gain it back the next? 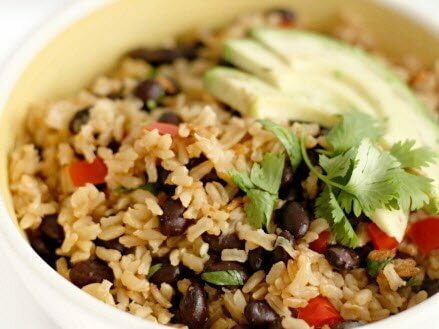 This easy vegetarian diet plan to lose weight was not made to help you gain weight right? It is definitely hard to stick to this vigorous diet plan all your life. All you need to do after this diet plan is to maintain yourself. You don’t have to live on this food forever. So here are a few things you should be doing, to maintain a healthy and happy life. You need to be focused on improving your diet habits. All the nutrients should be in moderation. Exercise regularly to maintain your body. Have a balanced diet with a daily dose of minerals, fibre, vitamins, proteins, carbohydrates, fat etc. The GM diet has become the most popular diet which is practiced by Indians. This is mainly because of vegetarian attributes. Just 7 days of dedication and hard work will make you shed lots of weight. This weight loss diet is extremely effective and has satisfied many Indians.. Don’t wait any longer! Take up this 7 day challenge and say hello to a better lifestyle and a better body. It is a great regime for you to follow. Watch what you eat, control your food cravings and you will be a happier and slimmer person next week!